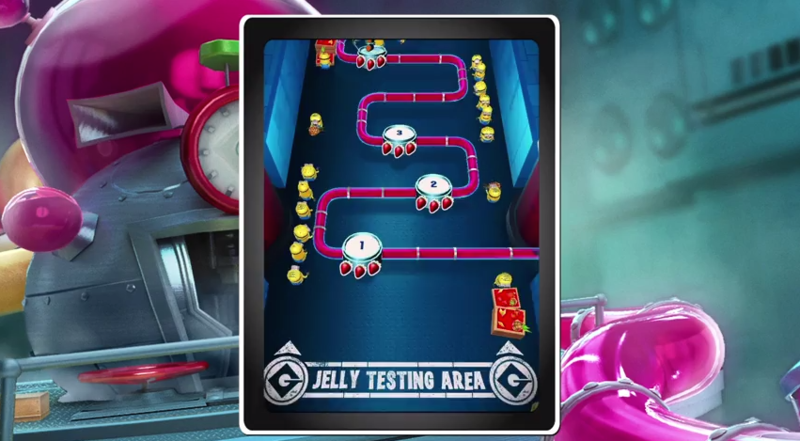 Run through iconic locations that are full of surprises, secrets and tricky obstacles: Gru's Lab, Gru's Residential Area, El Macho's Lair, Minion Beach and Super Silly Fun Land from Despicable Me. 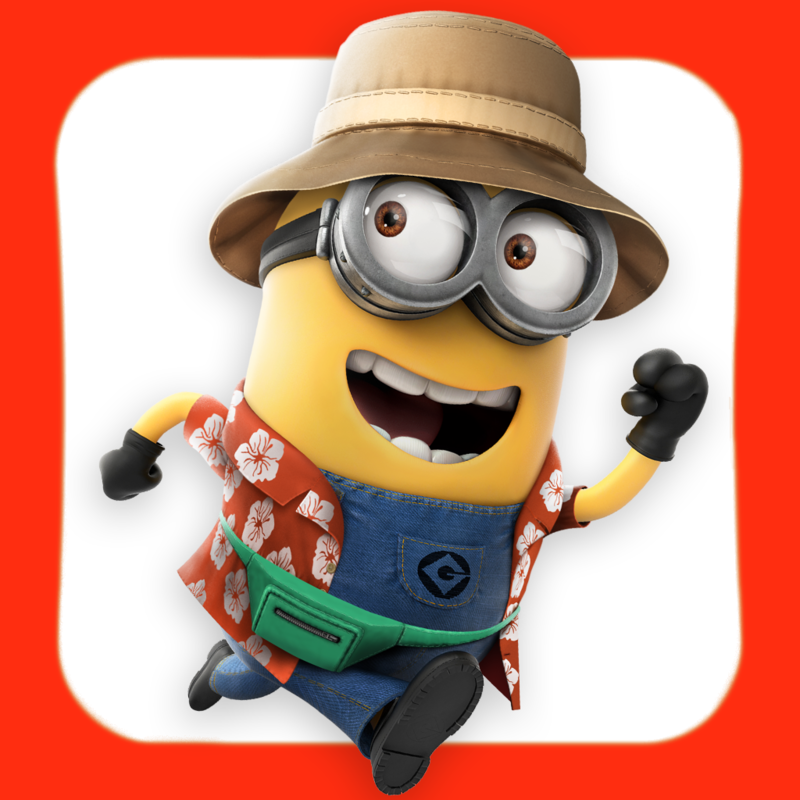 Compatible with iPhone, iPod touch, and iPad, Despicable Me: Minion Rush is available on the App Store for free. 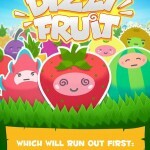 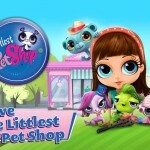 See also: Shivers the Squirrel comes to Gameloft's Littlest Pet Shop with lots of new content, Gameloft's addictive Dizzy Fruit memory and reflex game will beat your brain to a pulp, and The long wait is over: Gameloft's Modern Combat 5: Blackout is out now on iOS.